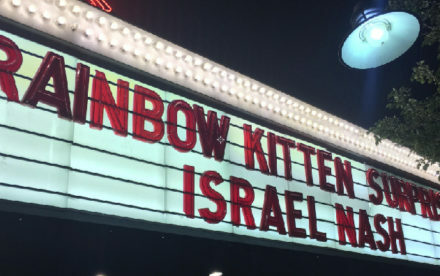 ORLANDO, Fla., (October 13, 2015) – Partygoers be prepared to hit the deck and have a serious ‘Blast’ because ‘shots’ are about to be released. 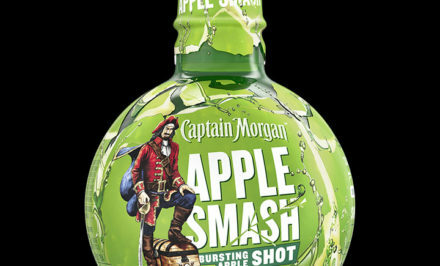 Captain Morgan is on a mission to shake things up and increase the level of excitement with Captain Morgan Cannon Blast – the ‘shot to end all shots’ and the unmistakeable signal that fun is about to go down. 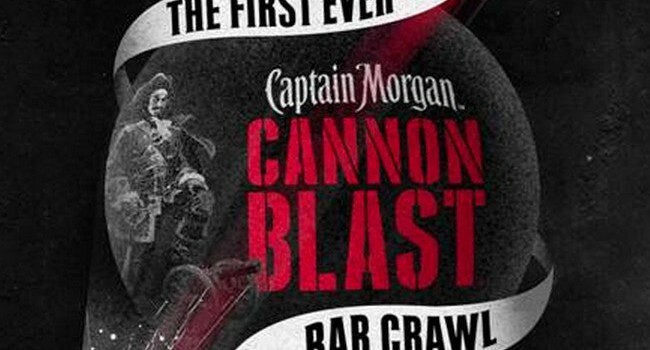 To officially welcome the newest addition to the Captain Morgan line up, the brand will host its first-ever Cannon Blast Bar Crawl. This adventurous spectacle will takeover the Wall Street Plaza in Downtown Orlando, Fla., when human cannonball, Brian Miser is shot from multiple cannons between various bars. 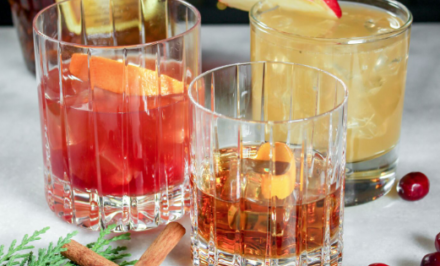 Adults looking to witness this Bar Crawl, will watch in amazement as Miser, for the first time ever, performs multiple blasts from different cannons on the same day. 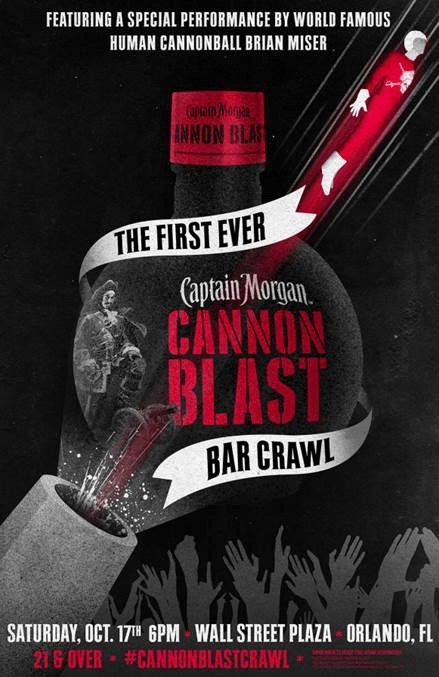 Cannon Blast features an intensely delicious blend of Caribbean rum and unique bold spices, providingCaptain Morgan drinkers with a blast of citrus sweet flavor, followed by a spark of unexpected heat. 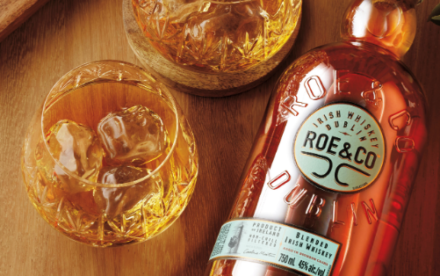 The product’s innovative packaging includes a cannonball shaped bottle that glows in the dark when featured with a black light. Throughout his professional career, Miser has performed more than 6,500 blasts and holds a world record for the only human to ever be shot from a crossbow while on fire. Miser is also the mastermind behind building the cannon, which is meticulously crafted with years of circus secrets. As part of his routine, Miser tenses every muscle in his body before he blasts off. 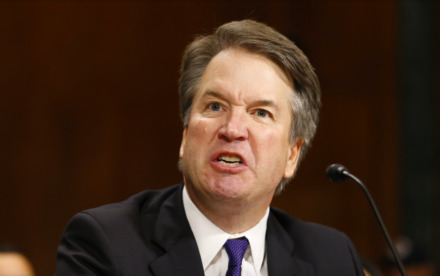 Within a half-second, his body will accelerate to 65 miles per hour, and he will fly 110 feet before hitting a landing pad. Upon completion of the first blast, he will do it all over again to complete the Bar Crawl. The Wall Street Plaza in Downtown Orlando will be transformed as part of the event. 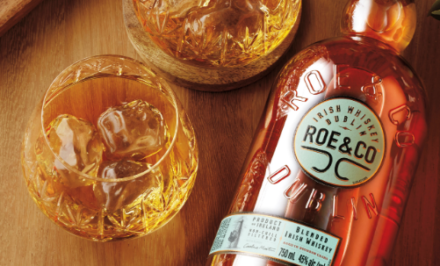 All the festivities will occur at approximately 6:00 PM EST on Saturday, October 17th. 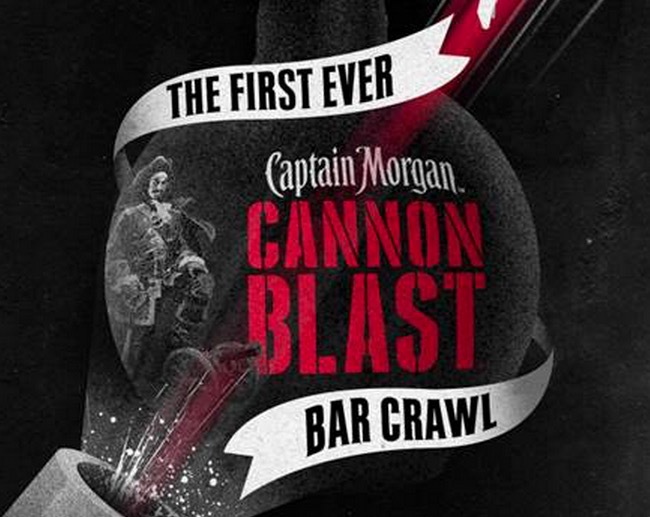 Captain Morgan fans unable to join the party can follow the #CannonBlastCrawl on social media channels. For a behind-the-scenes look at the blasts, Funny Or Die will be on the scene streaming multiple LIVE Periscope broadcasts.